What a great experience even tho moving is anything but enjoyable. 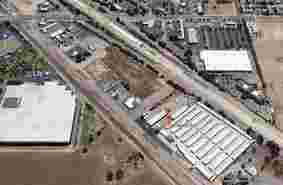 I reserved a unit on line at a greatly reduced savings. When I went into sign the papers and show ID, I met the office manager, Candace. Was an absolute delight to work with. Showed us our unit and then swept it out and made sure no cobwebs were in the unit even tho it was really clean. Bent over backwards to make us feel like more than a customer. Happy demeanor with a big smile each time we went there. Its clean and the staff is friendly. Now that it is a corporation owned the constant changes and price increases are enough to drive you nuts. Will be moving to another facility when my lease is up. Used to be affordable not so much anymore. SCAMMERS! BEWARE! 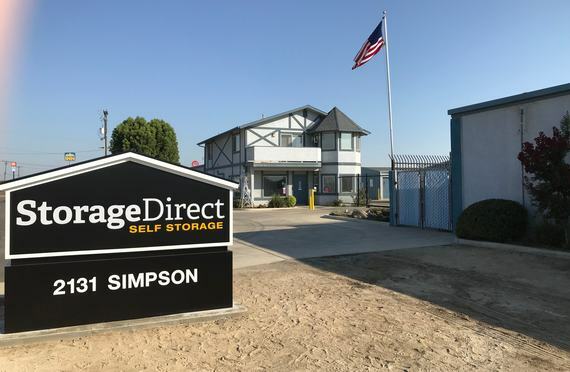 Went in to discuss POSSIBLY renting storage gave credit information and stopped midway as we didn't feel comfortable at the storage site, the lady said no problem if we decided we wanted the storage to just come back and she has our information ready. We didn't come back to agree and use the storage.Next morning FULLY CHARGED for the storage! Owner SHEILA is so RUDE, yelled and said " I wasn't here but you gave the credit card information." I said "yes, but we didn't finish the process, agree or put our things in storage why are we being charged?" She continued to yell and defend and then just hung up. Horrible company, stole from us for absolutely no reason. E-Z Storage is conveniently located directly off the 99 and Sierra Street. 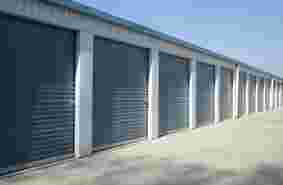 We offer a wide variety of storage units to meet your needs, ranging in sizes from 5'X5' to 20'X30'. We guarantee that your storage units will be properly maintained and cared for, so you don’t have to worry. 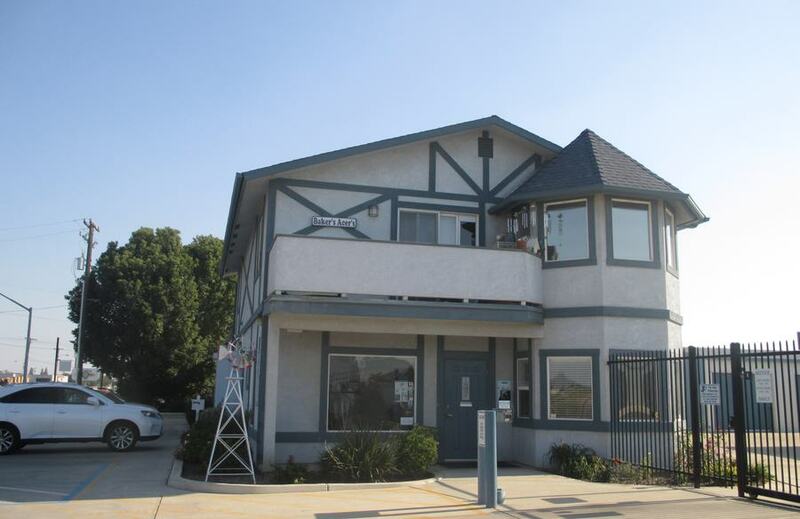 Our office is open Mon-Sat: 9:00 am to 6:00 pm. Gates are open everyday, 7:00 am to 7:00 pm for your convenience. 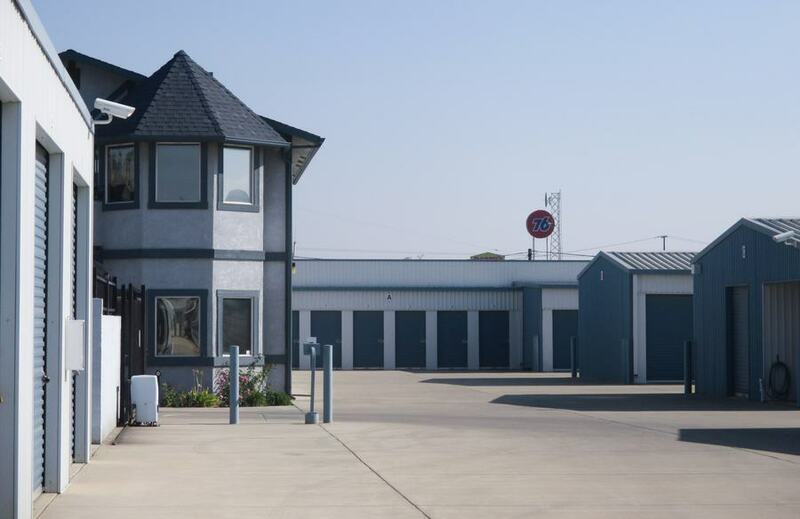 Our storage units offer white insulated roofing that keeps your belongings cooler during our hot valley summers. 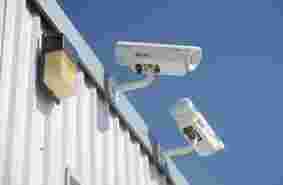 You will have EZ access to your storage unit, 7 days a week. We also have an onsite packing supply store, which offers a wide variety of packing supplies to meet your storage needs. Our gates use keypad entry and exit, with your own personal access code for security. 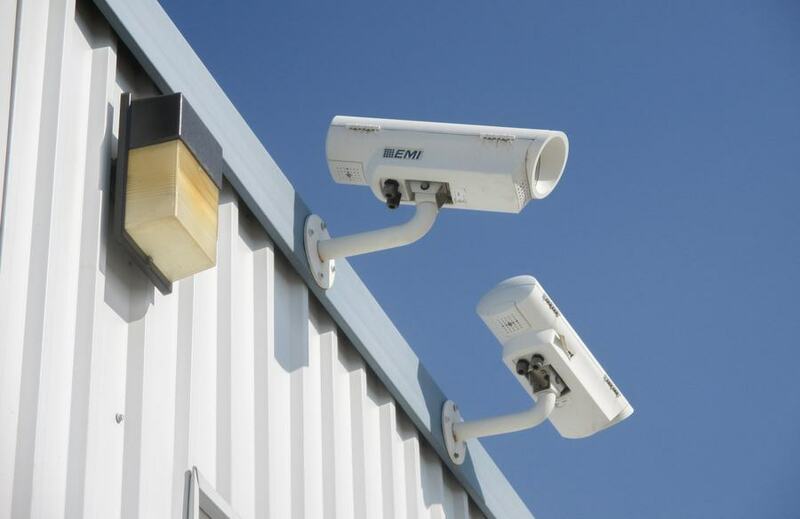 The property is also equipped with digital video cameras with laser beam technology surveillance for the protection of both you and your belongings. Our customers have chosen us because we make the entire storage process EZ. From moving into your unit to the ease of paying your bills, we have streamlined our processes to save you time – and money.